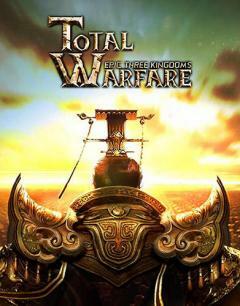 Total warfare: Epic three kingdoms - build a powerful empire. 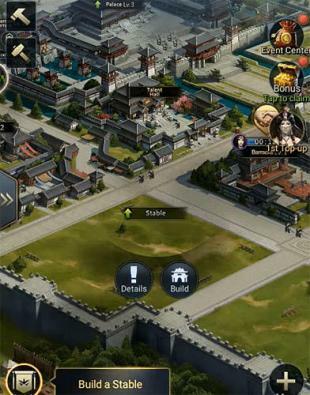 Conquer new territories, build castles and take the strong army to the battle. 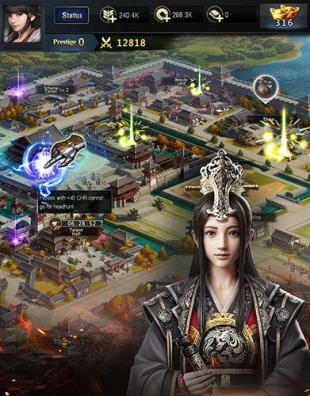 This Android game will take you to the epoch of the Three Kingdoms. Explore vast lands looking for rich resources, allies and enemies. Build and fortify cities. Develop economy. Increase your army. 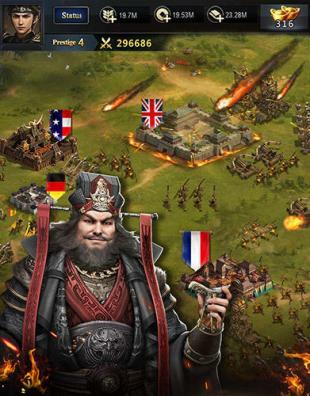 Hire legendary generals who will lead your troops and work for the victory thanks to their unique abilities. Make allies and defeat other players. Bridge Captain - In the game you have to play as a captain of an Earth United Space Vessel looking for unregulated space for a ship that has gone missing. Make your choice on how to go about finding the ship and fight with creatures you will meet around the system.